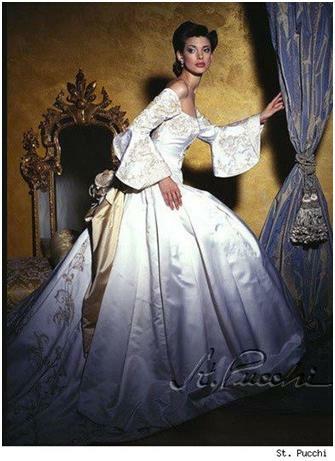 Here are some examples of wedding gowns that could be used in a wedding Renaissance. You must consider the fact that at the time the clothes were not white like today, and this practice has become part of the company only after. 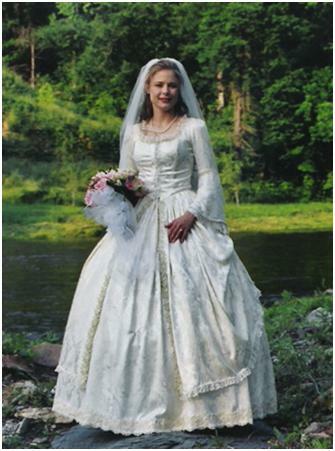 In the Middle Ages, as the Renaissance wedding dresses were colored and color par excellence of the bride was the blue. 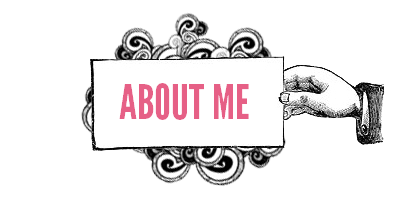 Salve, no, I'm sorry, This is an informational site, here they are not selling wedding dresses. It would be a bit’ Tardini now seen to marry you early October. 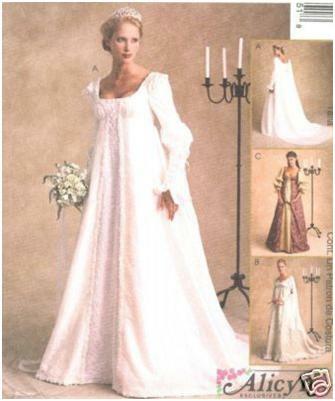 However you can try to look on ebay typing “medieval wedding dress”. In England they sell many. Good luck!